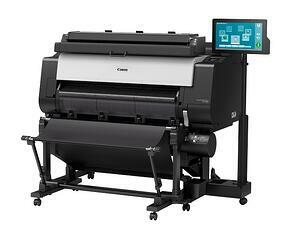 In the market for a quality used plotter or wide-format scanner? We can help. 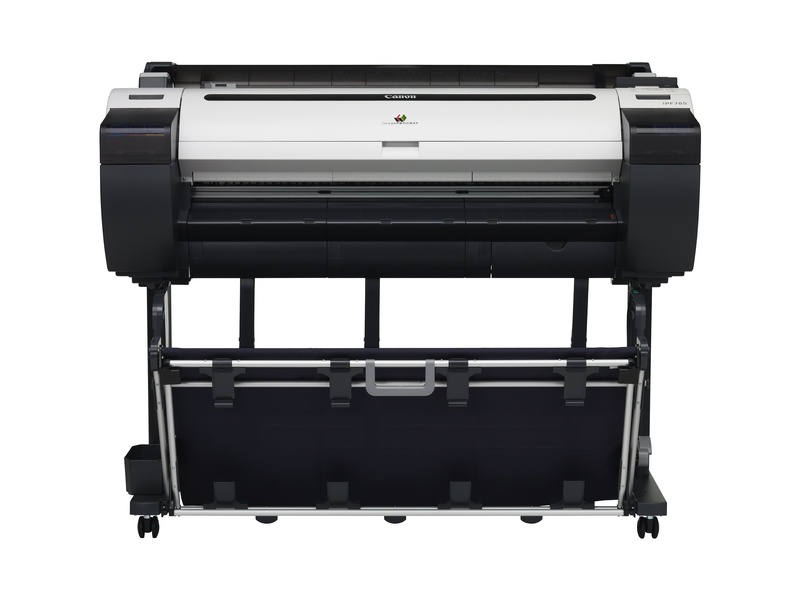 With over 35 years of experience, TAVCO Services, Inc. provides high-quality used wide-format plotters, scanners, MFPs, controllers and included software. Any used equipment advertised has been thoroughly evaluated and refurbished by our factory-trained service team. 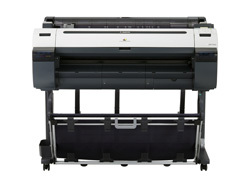 All used plotters for sale come with a comprehensive 30-day TAVCO warranty. *Prices listed are sale prices, but leasing options are available. Certain restrictions apply regarding leasing used equipment. Please ask for more information. Interested in one of these or have other questions? Price includes delivery and installation within TAVCO service area (TSA). *Additional freight cost apply outside of TSA (Buyer must self-insure). 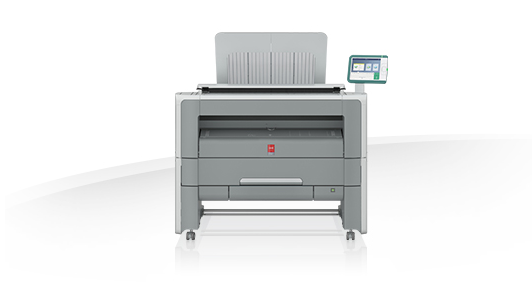 In business since 1984, TAVCO Services Inc. is a premier provider of wide-format solutions - An Authorized Channel Partner for Canon, Océ, Contex, and ColorTrac. TAVCO is a full-service shop that offers complete solutions, including equipment, comprehensive service plans, and the best service and support in the industry. We continue to grow because we are quite different than the other options out there. We do not simply sell equipment, we build relationships.